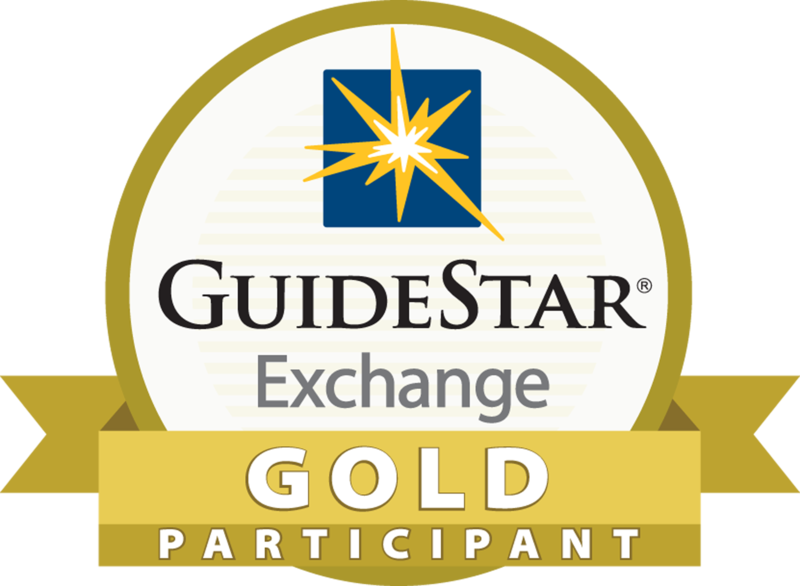 America Needs Librarians Monthly Donor Challenge! 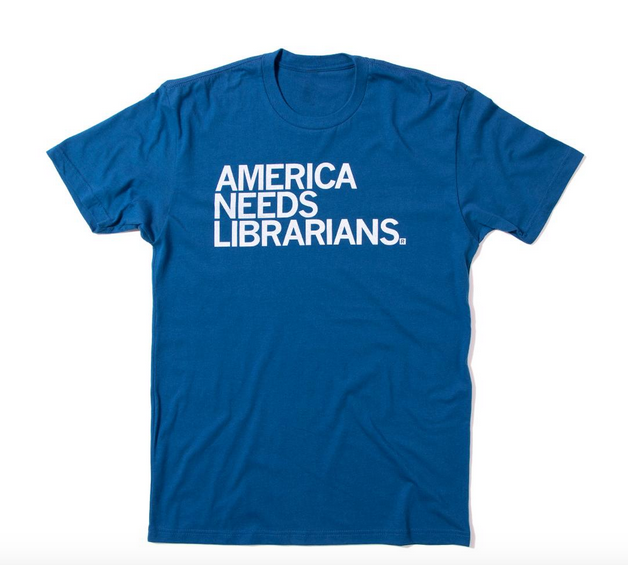 For a limited time, you can recieve an "America Needs Librarians" t-shirt by starting a $3 per month donation! 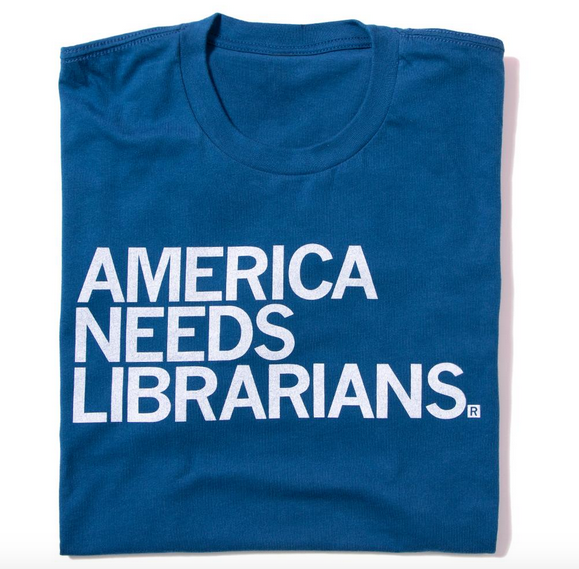 We are excited to launch a new limited monthly donor challenge in partnership with RayGun Clothing to bring you these great America Needs Librarians shirts. These shirts will let you show off your support for libraries, literacy, and education. By starting a monthly donation of at least $3, you can get one of these great shirts that typically retail at almost $30 with shipping and taxes. 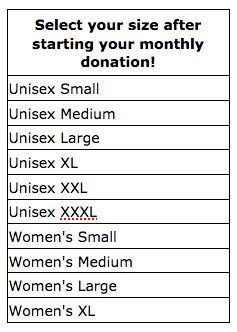 Please be sure to select your size after starting your monthly donation. Plus, with each $3 per month donation, we'll be able to ensure that librarians can continue to serve their communities across the country. That's because the money that we raise will be put to work fighting for libraries in the United States. In fact, for every dollar that we raise, we'll be able to put it to work to help libraries earn over $1,600 in stable funding. That means that a $3 per month donation will help us raise almost $60,000 in library funding and that's enough to hire 1-3 new librarians in many communities. If you already started a donation and want a t-shirt or if you'd like to purchase more than one, that's ok you can purchase one or more t-shirts for just $25 here. $5 dollars a month helps libraries earn $96,000 a year. $10 dollars a month helps libraries earn over $192,000 a year. $15 dollars a month helps libraries earn over $288,000 a year. $20 dollars a month helps libraries earn over $384,000 a year. $25 dollars a month helps libraries earn nearly a half a million dollars a year. EveryLibrary is a 501(c)4 organization that fights for libraries whenever and wherever they are threatened. Your donations help us to take political action on behalf public, school, and academic libraries. That's because all of our work with libraries is pro-bono to the library and made entirely possible by your contributions. To date, we have helped libraries win over 1.6 billion dollars in funding through voter and political action and every week we put over five million ads about the importance of libraries in front of voters and the American public to encourage them to support and take action for their local libraries. Our research team collects data and conducts much needed political research to help us find new ways to reach the public and activate them to support libraries. Librarians all over the country are counting on you to support this important work!